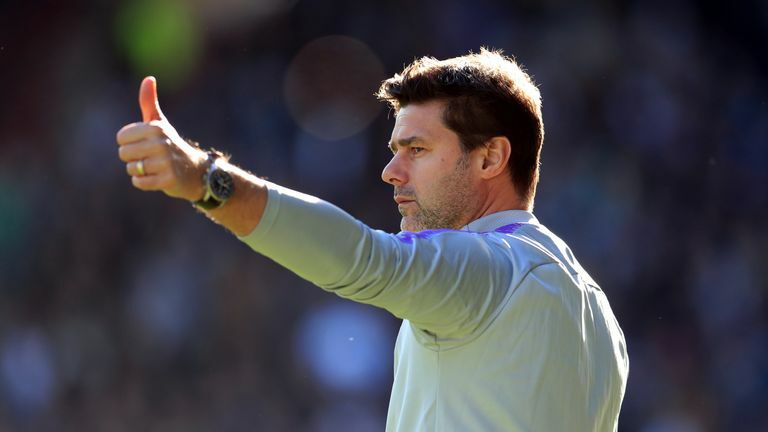 Tottenham manager Mauricio Pochettino has urged his players to walk out with a smile on their faces against Barcelona. 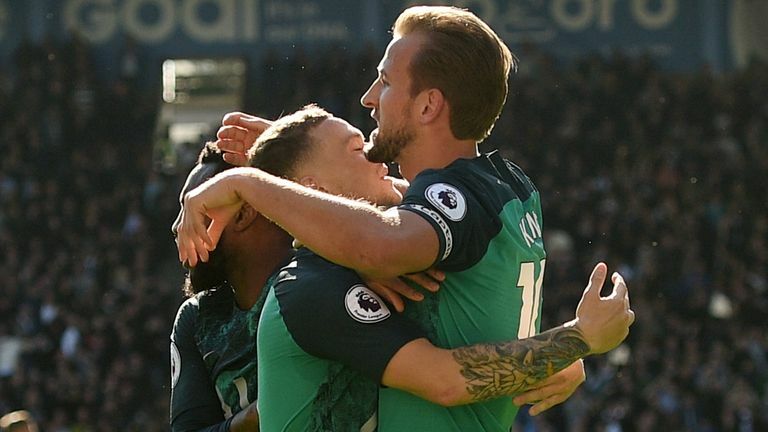 Spurs resume their Champions League campaign at a sell-out Wembley Stadium on Wednesday after losing their opening group game against Inter Milan. They are without five first-team regulars, Jan Vertonghen, Mousa Dembele, Christian Eriksen, Dele Alli and Serge Aurier, although Hugo Lloris will return, but Pochettino wants his team to relish facing Lionel Messi. "It's about enjoying the game tomorrow and the best player in the world in Messi," he said. "Football is not a drama but always it's about being focused, competitive and enjoying playing against the best player in the world. "Be optimistic and be happy and smile when you go on the pitch. Don't be too serious." Pochettino accepts Messi will be Barcelona's biggest threat. "It's very clear, very simple, we need to be near him when he gets the ball," he added. Last season Tottenham ensured qualification for the knockout stage with a memorable 3-1 win over Real Madrid at Wembley but Pochettino thinks it will be hard to replicate the performance against Barcelona. "I think we are in a different period," he said. "Plenty of our players were involved in the World Cup and until we arrived at Real Madrid it was our biggest game. Then they played in the World Cup. "Now you cannot motivate in the same way as you did one year ago. "The evolution of the team is there and everyone can appreciate that and see it. "We are working hard to keep the level and compete. The ambition, of course, is to win. However, the reality and the dream are perhaps not in balance today. "It's the most difficult season for us. All of this makes you more cautious about guessing what is going to happen.